Name of Service Center : New Rays Enterprises. Smart Phone Tablet Wearable Accessories Feature Phone Galaxy Camera Wireless Charger Stand. Name of Service Center : Shabd Enterprises. Name of Service Center : Mobile Care Center. Smart Phone , Tablet Wearable , Accessories ,Feature Phone , Galaxy Camera ,Wireless Charger Stand. 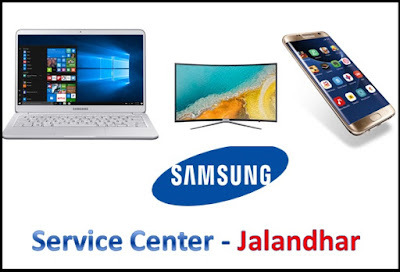 If The Information about "Samsung Service Center In Jalandhar" was useful for You , So Please Give Your feedback by Comment.